We work with you to understand your unique goals and needs to design and implement your personalized financial plan. We are passionate about nurturing your financial security and well-being. The first and perhaps most important step in our investment process is to understand your comprehensive financial situation. We need to know your needs, goals, desires, risk tolerance, and time horizon in addition to your income, investment holdings and liquidity needs in order to design an appropriate financial roadmap to help you meet your goals. Using an understanding of your stated goals and financial picture, we will develop a financial plan and asset allocation to best help accomplish your goals within the guidelines of your risk tolerance. As your life conditions and needs change, we will work with you to adapt your plan to help you meet your changing needs. We use our Portfolio Management program to help you meet your unique goals. We serve as the Portfolio Manager on several different investment styles. The discretionary nature of this program enables us to act quickly in response to changing market conditions. Portfolio Management clients enjoy personalized service and easy access to us, the professionals responsible for managing their investments. The Twenty7 North Group is a team of dedicated professionals who take care of your needs through all phases of the investment process. We have extensive experience and achievements in the financial service business. We strive to improve your quality of life by simplifying your financial life. Our relationship with you is a commitment to your future. All members of The Twenty7 North Group abide by the belief that every relationship should start with a comprehensive financial plan. Your wealth strategy doesn't solely consider your investment objectives. Rather, it is tailored to address the personal life goals you've identified and prioritized. John was born and raised in Michigan and graduated with honors in 1982 from the University of Michigan Ross School of Business with a Bachelor of Business Administration degree. After graduation he joined Manufacturers Bank in Detroit as a credit analyst. John moved to Florida in 1985 and worked for First Florida Bank before joining Morgan Stanley predecessor firm Dean Witter Reynolds as a financial advisor in 1987. 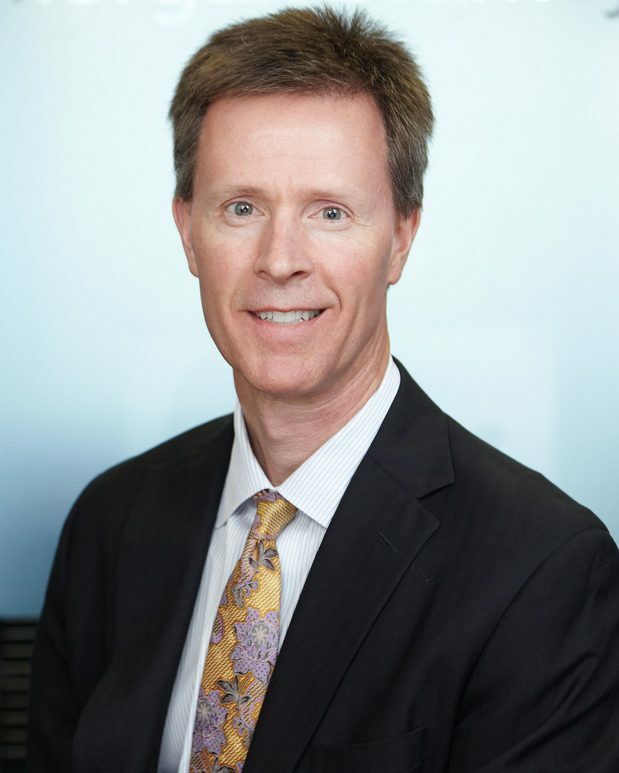 He has been at the same firm since then, becoming a Vice President in 2000, earning the Wealth Advisor designation in 2005 and becoming a Senior Vice President in 2008. John has focused his business in recent years on Discretionary Portfolio Management, becoming a Portfolio Manager in 2005, Senior Portfolio Manager in 2010 and Portfolio Management Director in 2012. This is where he believes he can best serve clients and add value to the overall relationship. John has been married to his beautiful wife Patti since 1985 and resides in Sarasota. They have children Jessica and Michael and four grandchildren Joshua, Evan, Isla and Crew. John enjoys staying fit by working out, bicycling and snow skiing. He also enjoys spending time at his log home in Northern Michigan. Michael Bowers began his career in the financial services industry nearly 20 years ago. 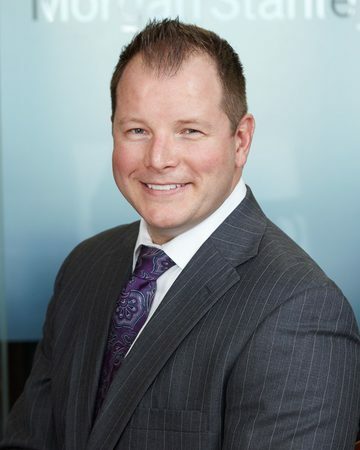 Michael earned the prestigious CERTIFIED FINANCIAL PLANNER™ designation. Michael Bowers was born in Fort Wayne, Indiana and moved to Florida in the early 1970’s. Michael graduated from the University of Florida with a Bachelor of Science degree in Psychology. 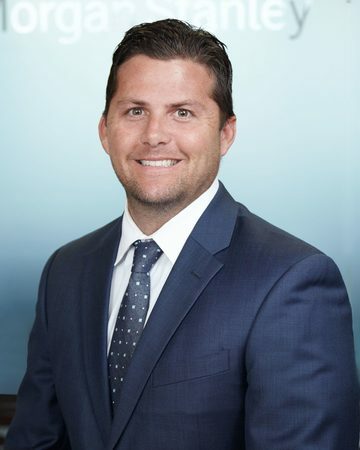 After graduation, Michael joined Barnett Banks of Florida and worked his way up to Senior Vice President and Portfolio Manager III at U.S. Trust. 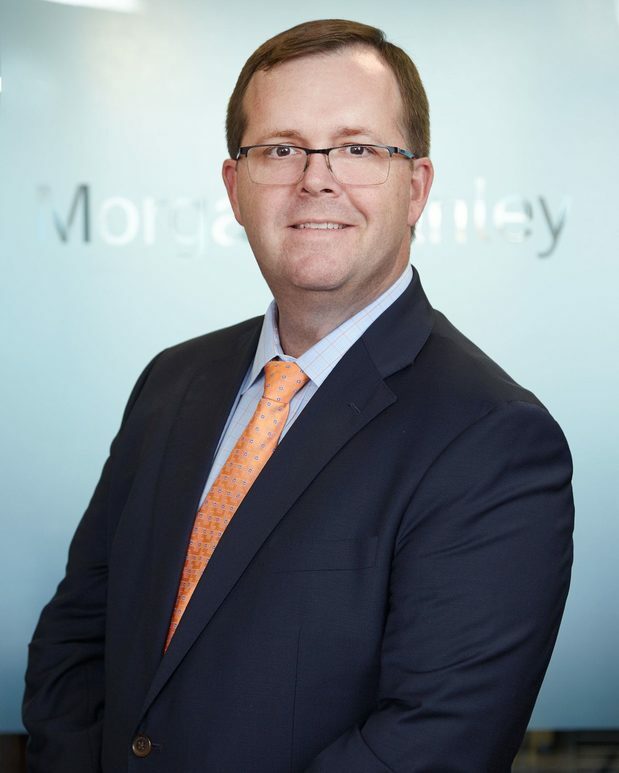 In 2011, Michael chose to join Morgan Stanley to focus exclusively on providing direct financial counsel to help clients identify their needs and goals to provide options so that his clients can make informed choices to best serve their lives. Michael is happily married to Ann for 15 years and has three young boys – Christopher, Matthew and Jack. When he is not chasing the kids around the yard, Michael enjoys golf, the beach and coaching soccer. Michael graduated from The Florida Institute of Technology with a Bachelor degree in Aviation Management w/ Flight in 2003. He was a flight instructor before attaining his first airline job as a First Officer at ColganAir in 2005. Less than a year later Michael was hired by SkyWest Airlines, considered a top tier regional airline carrier. For six years he was able to travel the country and create many lifelong memories, one of those being marriage. Wanting to feel more settled, he decided it was time for a career change. Michael was already a student of the financial market, and found many similarities between two very different industries. Michael accepted to join the Twenty7 North Group at Morgan Stanley in January of 2011, and felt it was a perfect start for a new decade. Michael’s beautiful wife is named Lynda. They have three children together, one of whom happens to be a Golden Retriever named Gala. The two other non-furry children are their daughter Isla and son Crew. Michael and Lynda love traveling out West, visiting family in Michigan, and spending time on the water, especially when they get to take the family to the Venice dog beach on the weekends. Michael continues to remain an avid airman and is passionate about spending time up above, observing the world from a different perspective. Susan was born and raised in the suburbs of Chicago, IL. At the age of 16, Susan, the daughter of a Chicago Fireman, entered Western Illinois University and graduated with a Bachelor of Education with a focus on teaching grades K-9. Susan went to work for Motorola and with her love of training and community, helped spearhead Braille, Large Print and audio manuals for the blind. Susan was one of 5 Motoralans honored in Chicago for community work with the deaf and the Lighthouse for the Blind. Susan and her husband Victor moved to Sarasota in 2005 where soon after she began working in the finance industry. 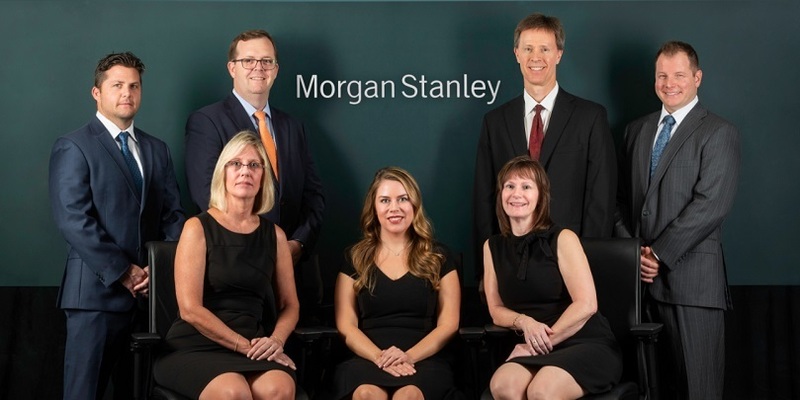 In 2018 with the retirement of Susan’s Mentor and Financial Advisor, Susan joined the Morgan Stanley family and teamed up with the Twenty7 North Group. In Susan’s spare time, Susan enjoys teaching Cycling classes in the evenings at the YMCA, being a member of the Sarasota Southside Rotary Club and visiting with her 3 grown children, Jim, Allison and Phillip. Erin was born and raised in Portland, Oregon. In 2005, Erin began her career in the investment industry with Merrill Lynch. Over the next 5 years, Erin progressed in her career by obtaining her Series 7 (General Securities Representative Exam) and Series 66 (Uniform Combined State Law Exam) licenses and advanced into the positions of Registered Client Service Associate and Branch Manager’s Assistant. In 2011, Erin was recruited to join Morgan Stanley as a Senior Registered Associate. Within the first year, she earned her Financial Planning Certification. 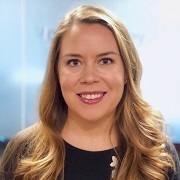 After taking several vacations to Florida, Erin achieved her long time goal of escaping the cold winters in Oregon by transferring to Sarasota to join The Twenty7 North Group at Morgan Stanley. Since moving to Sarasota in the Summer of 2016, Erin has been promoted to the position of Complex Service Coach, providing her with the opportunity to gain a deep understanding of our systems, serve as a key resource to clients and over 60 colleagues in the Southwest Florida region. Erin received another promotion in January of 2019 to a Portfolio Associate, which is a role that recognizes associates who have shown outstanding achievement as a Registered Client Service Associate. In Erin’s spare time she enjoys exploring the many beaches, visiting amusement parks, nature preserves and local festivals with friends. She is excited to continue and learn about all the great things that the Gulf Coast has to offer, and share them with her friends and family as they visit her in the Sunshine State. 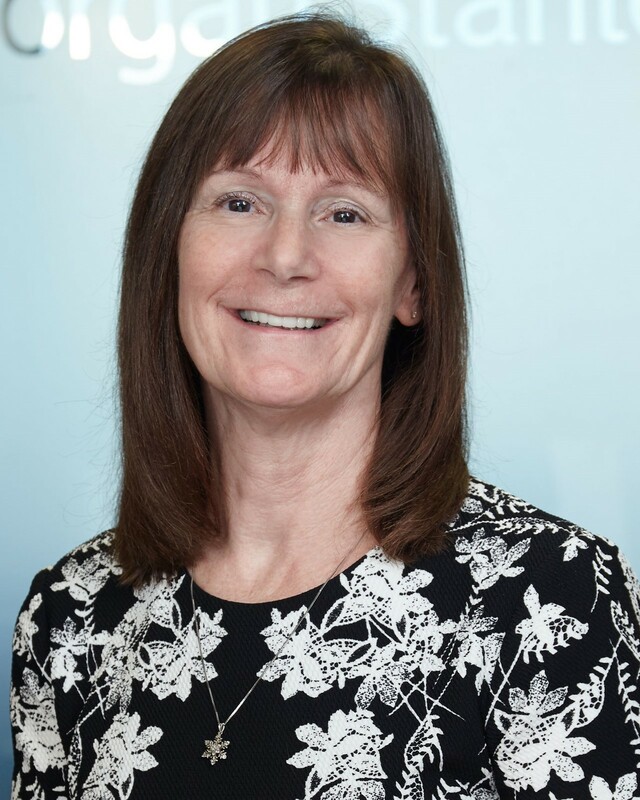 Helen began her career in financial services in banking in 1986 with Nations Bank and Northern Trust before joining Smith Barney, now Morgan Stanley. 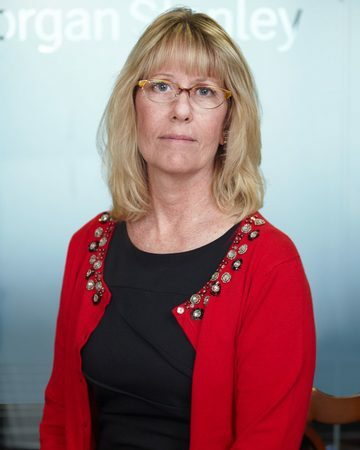 Helen has worked with Financial Advisor, Mike Campbell, servicing clients since 1999. She focuses on facilitating the administrative needs of the team. Helen was born and raised in Sarasota, FL where she developed her passion for deep sea fishing. She and her husband Rick enjoy vacationing in Jamaica, swimming, fishing and visiting their two daughters and five grandsons. Ready to start a conversation? Contact Twenty7 North Group today.